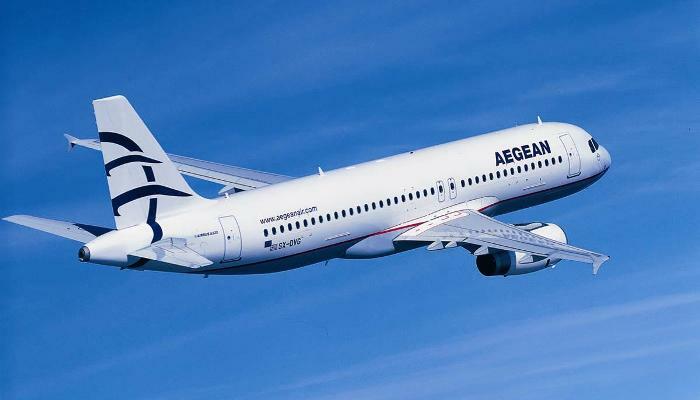 Aegean Airlines Greece's largest full-service airline, will take air routes previously carried by the bankrupt company Cyprus Airways. On January 9th, 2015 the state-owned Cyprus Airways made an announcement about its bankruptcy after the European Commission ordered the airline to repay EUR65 million in illegal state-aid. Thus, the company has provided a great chance for its competitors to fill the gap. Aegean Airlines will begin daily non-stop flights between Larnaca, Cyprus, and Tel Aviv Ben Gurion, Israel, on March 29th followed by 3x weekly flights from Cyprus to Kiev Borispol, Ukraine on 31st of March. Previously, Aegean Airlines substituted the gap created by the Ukrainian airlines Aerosvit that went bankrupt in the year 2012. The official website of Aegean Airlines contains information that the Greek carrier is not intended to stop on two flights and will develop more direct flights from Cyprus to different countries and will prepare its full schedule by the summer season 2015.